At age twenty-two, Lotto and Mathilde are tall, glamorous, madly in love and destined for greatness. A decade later, their marriage is still the envy of their friends, but behind closed doors things are even more complicated and remarkable than they have seemed. This weekend I devoured The Sleepwalker’s Guide to Dancing by Mira Jacob which I totally and utterly fell in love with. My review will be appearing shortly! 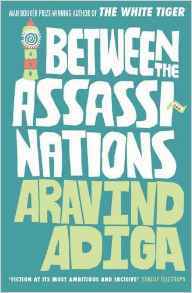 I also made a stab at Between the Assassinations by Aravind Adiga. I had loved Adiga’s other books but the short story format of this one didn’t really work for me and I have to admit I gave up eventually. I am sure a lot of other book bloggers will relate to the feeling that they’re drowning in books and have no idea what to read next! I seem to have been on a mission this summer to trawl charity shops for interesting second-hand books, the result being that my shelves are buckling more than ever. 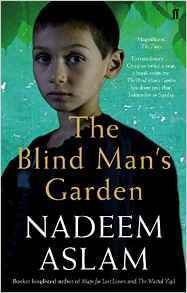 A few recent additions include Reconstructing Amelia by Kimberley McCreight and The Blind Man’s Garden by Nadeem Aslam. I’d be interested to hear if anyone has read either of these? Fates and Furies almost made it to my list this week, haha! I’m keeping it on the shelf a little longer because of ARCs. I read Reconstructing Amelia and loved 90% of it. Only the ending left me disappointed and now it is all I remember from the story! I hope you enjoy it. 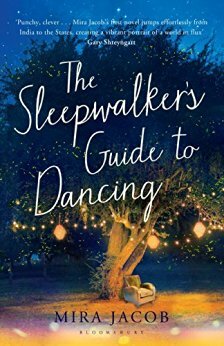 The cover for The Sleepwalker’s Guide to Dancing looks really intriguing, so now I’m excited to hear what you think about it in your review! 🙂 Fates and Furies is on my tbr as well, but I think it’ll be a while until I get around to it. My review might be a little gushing … ! Off to check out your WWW now. 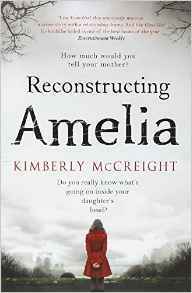 I really want to read Reconstructing Amelia but it has been so hard getting my hands on a copy of the book. I hope that you will enjoy it.Fates and Furies looks and sounds good and I am more intrigued now that Obama liked it.I will be adding it to my TBR.Enjoy all your books this week. 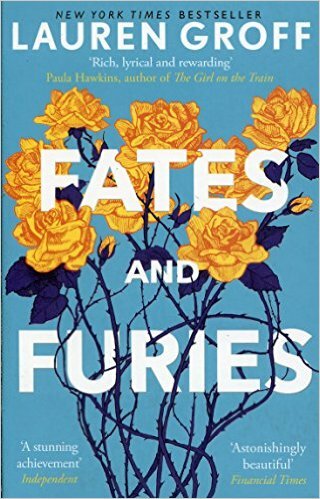 Fate and Furies does look intriguing. I shall look out for your review! These books have some of the coolest titles. Especially Blind Man’s Garden. My Week Reading. 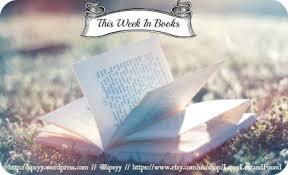 Not familiar with any of the books you mentioned, but happy reading!! !